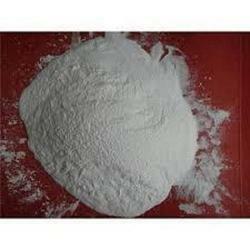 Manufacturer of a wide range of products which include creatine monohydrate, betaine anhydrous / hydro-chloride, caffeine anhydrous, calcium acetate anhydrous, calcium acetate hydrate and calcium acetate monohydrate. Creatine Monohydrate extracted from fish, beef and other foods, it can quickly provide energy (ATP, adenosine triphosphate provides the energy), to replenish creatine can effectively increase muscle strength, speed and endurance. Improve physical fitness and level of training and prevent fatigue. Betaine, CAS# 107-43-7, also called betaine anhydrous, or trimethylglycine (TMG) -- is a substance that's made in the body. It's involved in liver function, cellular reproduction, and helping make carnitine. It also helps the body metabolize an amino acid called homocysteine. The US Food and Drug Administration (FDA) approved betaine to treat a genetic condition where too much homocysteine builds up in the body. 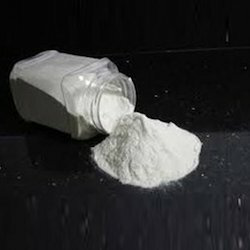 Caffeine Anhydrous white needle-like or powdery solid, odorless, from tea, coffee, fruit an alkaloid extracted, moderately eliminate the use of fatigue, the role of excitatory nerve, clinically used treatment of neurasthenia and coma recovery. Calcium acetate anhydrous is used to prevent high blood phosphate levels in patients who are on dialysis due to severe kidney disease. Dialysis removes some phosphate from your blood, but it is difficult to remove enough to keep your phosphate levels balanced. 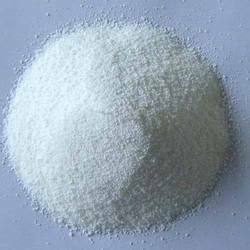 Calcium acetate hydrate CAS No.114460-21-8, is a Acetic acid calcium salt hydrate. Calcium acetate hydrate is whitish in color, and can be formed to resemble a snowball. 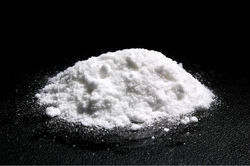 Calcium acetate hydrate was once a common starting material for the synthesis of acetone before the development of the cumene process. 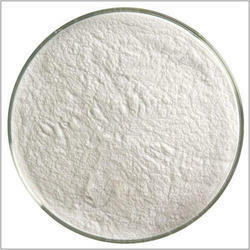 Calcium acetate monohydrate standard name is calcium acetate. 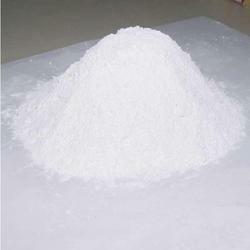 Calcium acetate monohydrate can be prepared by soaking calcium carbonate. 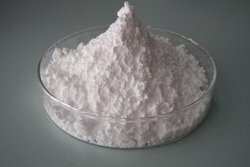 Calcium acetate monohydrateis used as a food additive, as a stabilizer, buffer and sequestrant, mainly in candy products. It also neutralizes fluoride in water. Calcium Caseinate white to pale yellow granular or powder, odorless, tasteless, or little specific aroma. Can be used for microbiological culture media components, health care products and pharmaceutical products, chemical and biological agents or food additives. 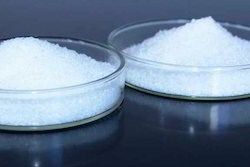 Calcium citrates as a white crystalline powder, odorless, slightly hygroscopic, slightly soluble in water, soluble in acid, almost insoluble in ethanol, crystal water heating gradually lose moisture as 100 ℃ , 120 ℃ when the complete water loss. E333 is a food flavor acid complexing agents, can promote fat break down, to maintain body acid-base balance. Calcium Gluconate, CAS# 18016-24-5, Calcium Gluconate Powder is anhydrous or contains one molecule of water of hydration. It is stable in air. 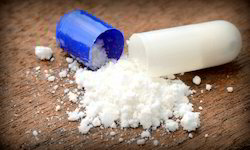 One gram Calcium Gluconate Powder dissolves slowly in about 30 mL of water at 250 and in about 5 mL of boiling water. It is in soluble in alcohol and in many other organic solvents. Its solutions are neutral to litmus. Chitosan is chitin through the role of deacetylation, blood compatibility, security, microbial degradation of quality. Collagen occurs in many places throughout the body. Over 90% of the collagen in the body. Collagen is the main component of connective tissue, and is the most abundant protein in mammals, making up about 25% to 35% of the whole-body protein content. 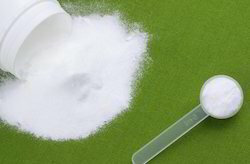 Glucosamine as a white crystalline powder, melting point 88 ℃, melting point 110 ℃ (decomposition), soluble in water. It is the synthesis of the material body, is the formation of cartilage cells, an important nutrient, is a healthy natural tissue components of articular cartilage. 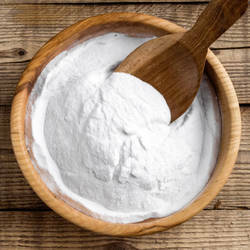 Glycine as a white crystalline powder, odorless, a special sweet, E640 can ease the acid, alkaline taste, add the food to cover up the bitterness and enhance the sweet taste of saccharin. Inositol extracted from corn soaking. Can lower cholesterol, promote healthy hair growth and prevent hair loss, prevention of eczema. Can promote cell metabolism, contributing to development, increase appetite. Magnesium Gluconate, CAS# 3632-91-5, It is a good organic magnesium enhancer. It is digested into magnesium and glucose acid in vivo, which involves in all of the energy metabolism and activates more than 300 enzyme system. So it could be easily digested and absorbed in the body. Sodium Caseinate, CAS# 9005-46-3, is made from the Yak milk with high quality in a scientific way. It contains various trace elements for human body. It is used not only as a kind of excellent food additive with high protein and nutrition, but also as a resource of trace element for human body. In addition, it is also a kind of strong emulsifying stabilizer and thickening agent with fine affinity, air function and great value of nutrition . Taurine can prevent cardiovascular disease and improve the endocrine status, and enhance the body immunity, anti-fatigue, suppress the development of cataracts, has a strong role in health care. 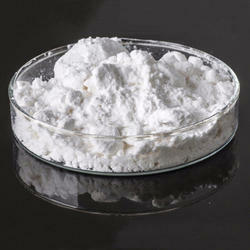 Zinc Gluconate, CAS# 4468-02-4, Zinc gluconate (also called zincum gluconicum) is the zinc salt of gluconic acid. It is an ionic compound consisting of two moles of gluconate for each mole of zinc. 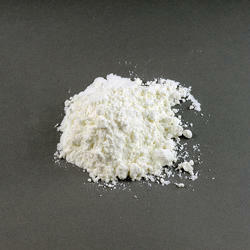 Zinc gluconate is a popular form for the delivery of zinc as a dietary supplement.